At the helm of the USS Nathan James en route to the Arctic, Capt. Tom Chandler learns that the destroyer will be in the best possible place — a circumstance his crew must utilize — to save humanity from extinction. A virus has wiped out more than half the population since the ship embarked, and despite orders from the U.S. government to return, Chandler — believing home is now a shadow of itself — decides the safest place to develop a vaccine is at sea. That task falls mainly to virologist Dr. Rachel Scott, a civilian originally assigned to the Nathan James to study birds. 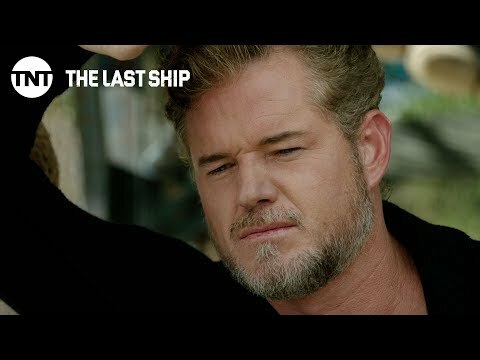 “The Last Ship” is based on a novel by William Brinkley and is executive-produced by filmmaker Michael Bay (“Transformers”).